I started biking when I was still in grade school and the last time I ever used a bike was up to my high school years in Philippines. 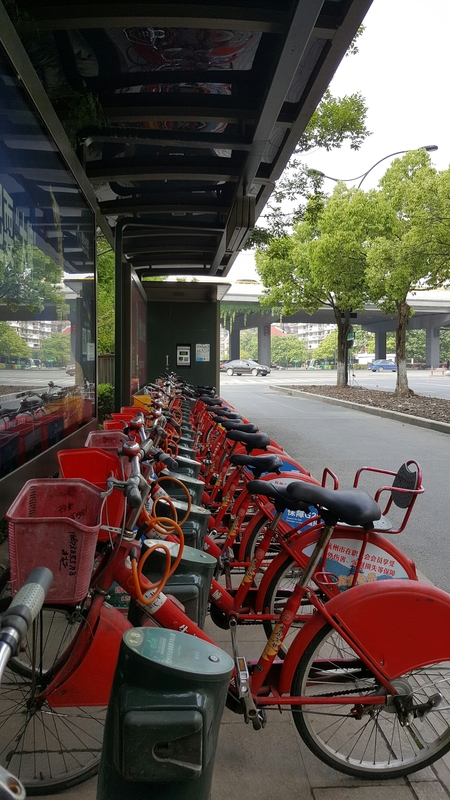 Living in Hangzhou, biking is a very relaxing way of enjoying the city. 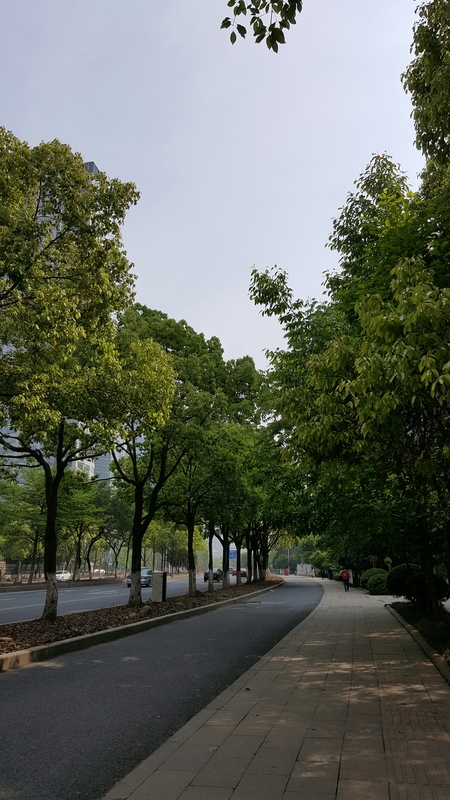 You can enjoy the picturesque view of lined trees and greens. There is a separate pedestrian and bike lane which makes it stress-free. The cool breeze on your face is refreshing and the added bonus is it is good for your body. It is a must-do for every tourist who wants to explore the city in a healthy fun way. Enjoy!